We are so ready to get your kids POWERED up for Jesus! Join us for 3 days of fun, friends, and learning how to live for Jesus. 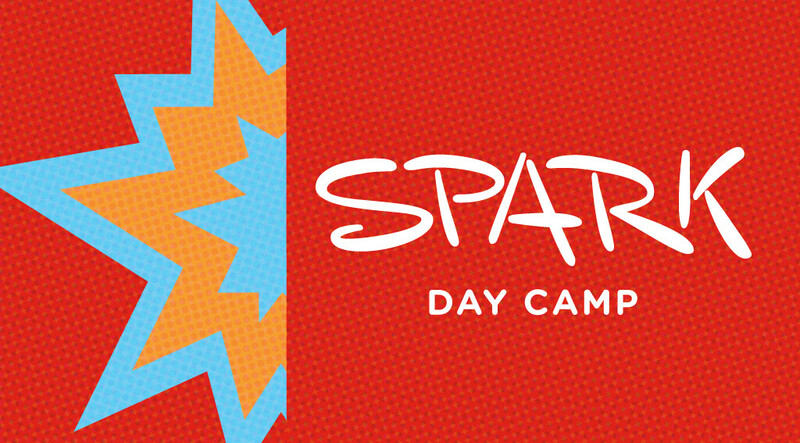 This camp is for three-year olds through completed first graders. (3-year olds must be potty trained.) The cost includes activities, snacks, and t-shirt. Deadline to register is June 1. Register HERE today.